A car title loan can be a viable and beneficial option if you’re in need of cash. Today we’re sharing answers to some of our most frequently asked questions! 1. What is a car title loan? This is probably the most popular question we receive. A title loan (or a title pawn in the state . . .
We have had several new locations open in the greater Chicago area and today we would like to introduce our new team in Bridgeview, IL! This is our first store in Bridgeview and our new team (pictured above) is ready to assist you with your car title loan needs. Stop by and meet them today! . . .
TitleMax Tip – Gas Saving Tips! Gas is an expensive, but necessary part of our daily life. That’s why today we are sharing some of our favorite tips on saving gas! Adjust your driving habits! We know this can be difficult. 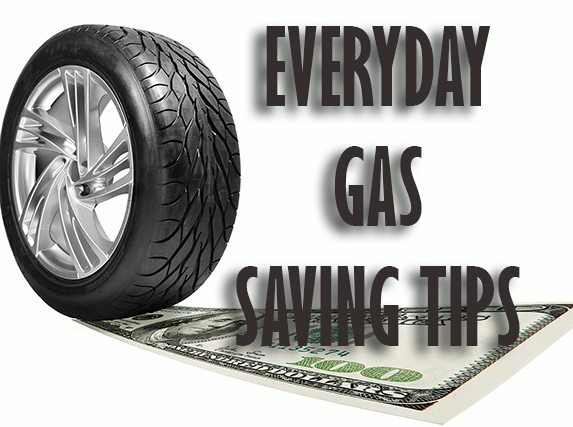 Many of us have been driving the same way for years; however, some of the biggest gas saving tips that . . .
Read More about TitleMax Tip – Gas Saving Tips! Today we are proud to introduce you to our new team (pictured above) in Mt. Prospect, IL. This is our first location in Mt. Prospect and we look forward to serving the surrounding area with all their car title loan needs. Our new TitleMax® store is located directly across the street from the Super Walmart . 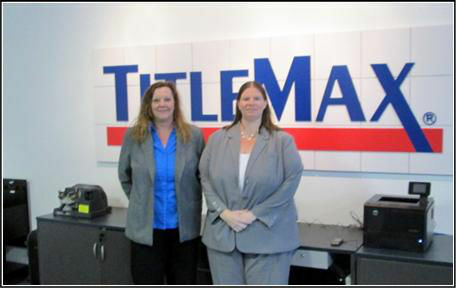 . .
On Dec. 19, 2012, TitleMax® opened its 15th location in the greater Richmond area. If you’re in need of a car title loan, stop by and meet our new team (pictured above) today. Our professional and friendly staff members look forward to assisting you with all your car title loan needs. This new location is . . .
TitleMax® is proud to announce that we are now open and serving residents in Franklin, Virginia. Come by and meet our new team (pictured above) today! They are excited to be able to help you get the cash you need with a car title loan that can be completed in as little as 30 minutes. . . .
We are continuing to grow in the greater Houston area and today we are proud to introduce another new Houston, TX team – Susana and John (see photo above). They are excited and ready to assist you with all your car title loan needs. This new location is conveniently located next to CVS at 5120 . . .
We wish you and your family a happy holiday season and thank you for your business. All TitleMax® locations will close at 3pm Monday, Dec. 24th, 2012 to allow our employees to spend time with their families. Our stores will re-open with normal business hours on Wednesday, Dec. 26th, 2012. Don’t know what time your . . .
Read More from HAPPY HOLIDAYS FROM TITLEMAX! We are excited to announce that TitleMax® is now open and serving residents in Tyler, TX. If you find yourself in need of a fast title loan, come by and meet our new team (pictured above) today! 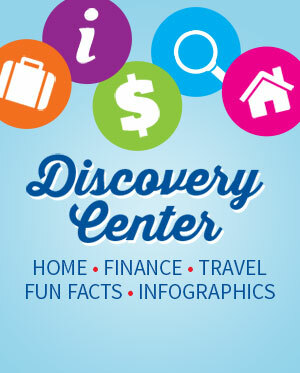 Our new store is conveniently located approximately 3 miles south of the Broadway Square Mall at 6784 South . . .
TitleMax® is one of the nation’s largest and fastest growing title loan companies in the United States. Since its inception in 1998, TitleMax® has grown to over 1,000+ stores spanning 16 states and provides car title loans to over 3,000 people every single day. TitleMax® is excited to announce that over the next several months . . .